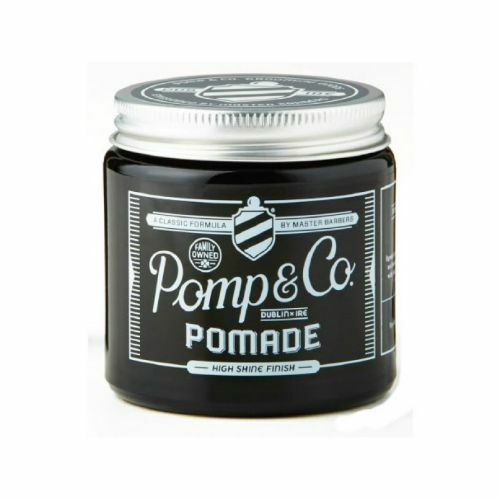 Original americano Pomades where always water-based, easy to wash out and gave a slick, wet-look finish. 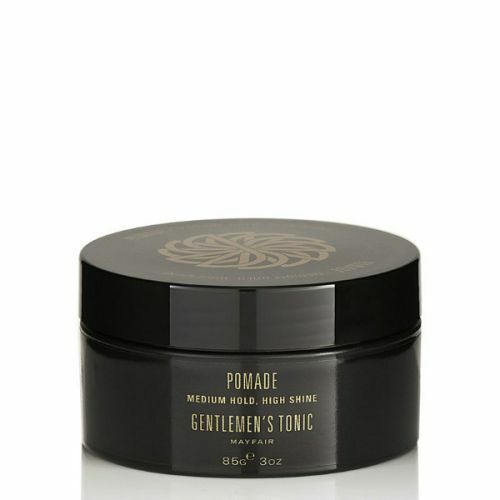 Native have built on this heritage making their Pomade perfect for the modern day slick-back finish. This lightweight easy-to-work-with formula glides onto the hair with ease and can be used with just your fingertips or a comb. 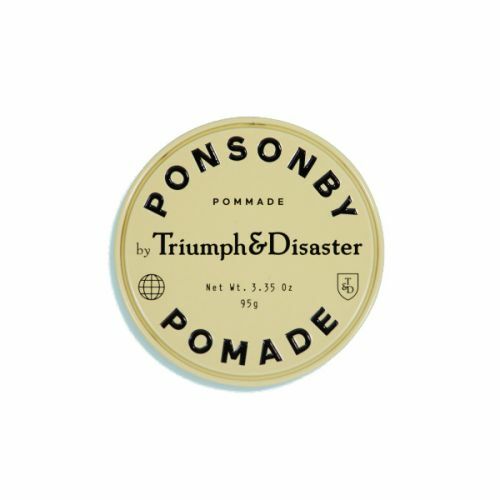 Warm a pea-sized amount of the Pomade between your fingertips (not your palms) and add to the hair as you style.